Christmas Ornament, Cookie Cutter: Cookie cutters are great for making inexpensive, unbreakable ornaments for your Christmas tree. Adding them is simple to easy! Copper or brightly colored (avoid green when using greenery) show up best. Don’t have the color you need? Spray paint cutters to match your desired color scheme! Display those vintage cutters you have been collecting for years! Consider using non-Christmas shapes on the tree for added variety and interest (ex: Have a little boy? Tie on colorful airplane, train, boat, etc. shapes.). 1st birthday? Then chose a shape to fit the theme of the party! These simple “ornaments” may also be placed on the lower branches! To hang your cutter take a metal or plastic outline cookie cutter and tie a short piece of pretty holiday ribbon (or raffia) to match your color scheme through the cookie cutter and tie it of making a hanger. Tie a second piece of ribbon to the ribbon hanger and then tie it into a simple shoestring type bow. 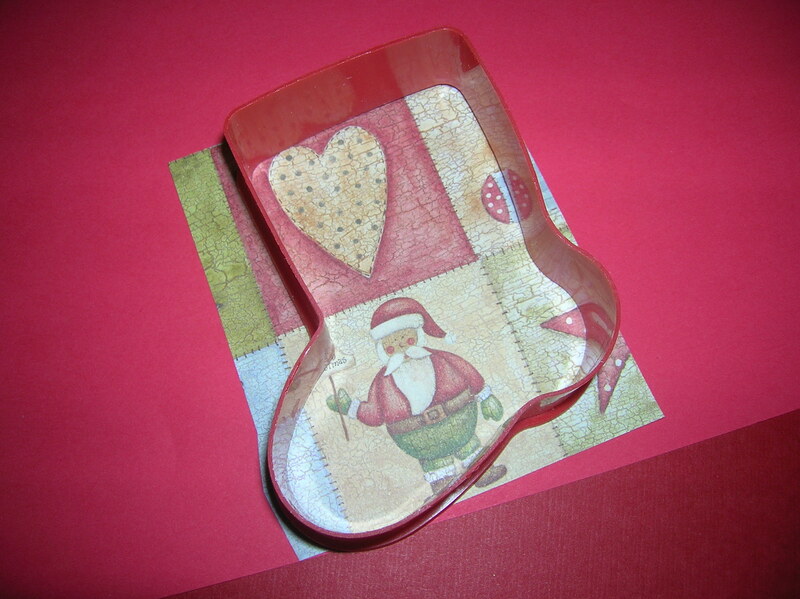 If you have a non-outline vintage cutter you would like to use add a ribbon hanger with a glue dot. That way you can remove the hanger and use the cutter to cut cookies with. Christmas Ornament, Cookie Cutter Scrapbook Paper Backed: For added ump to the cookie cutter ornament add a backing to the cookie cutter. Prepare cutter as described above. Glue patterned scrapbook paper to solid color cardstock and let dry (or use cardstock that is patterned on one side and solid on the other). Use wrapping paper salvaged from this year’s gift giving to make next year’s ornaments. Have a new baby in the family? 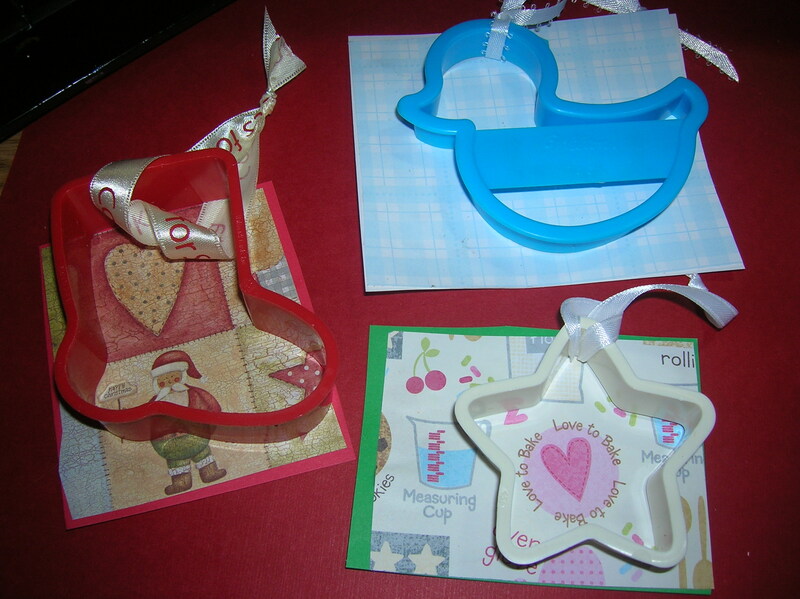 Select “baby” cookie cutters (ducks, bottles. baby carriage, etc.) as a cutter. Use wrapping paper salvaged from baby shower gifts. Write the birth details (date, name, weight, etc.) on the back of the cutter with a fine tip permanent marker. These would make great package decorations for the family at Christmas. 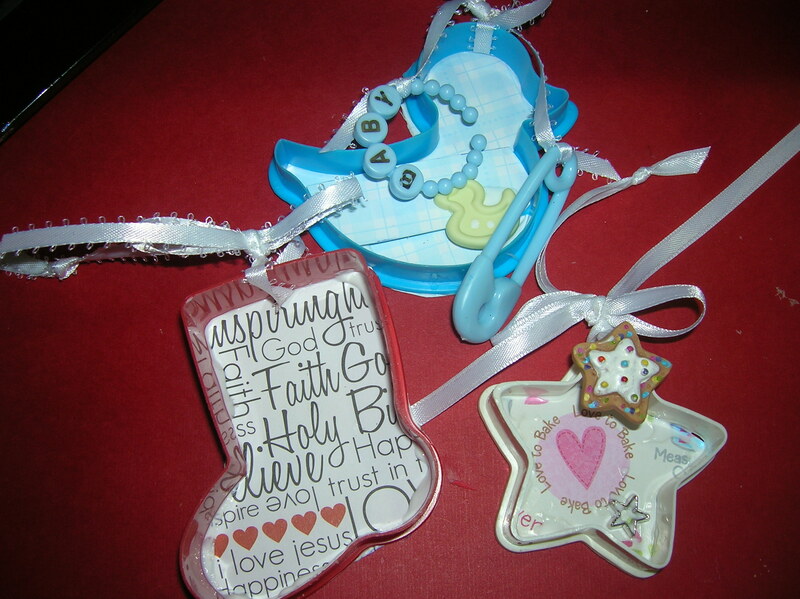 Use wrapping paper from a child’s birthday to create an unique one of a kind memory ornament. Journal on the back of the ornament. Carefully align the cutter (not cutting edge down) over the scrapbook/other paper until you are pleased with the design inside the cutter. 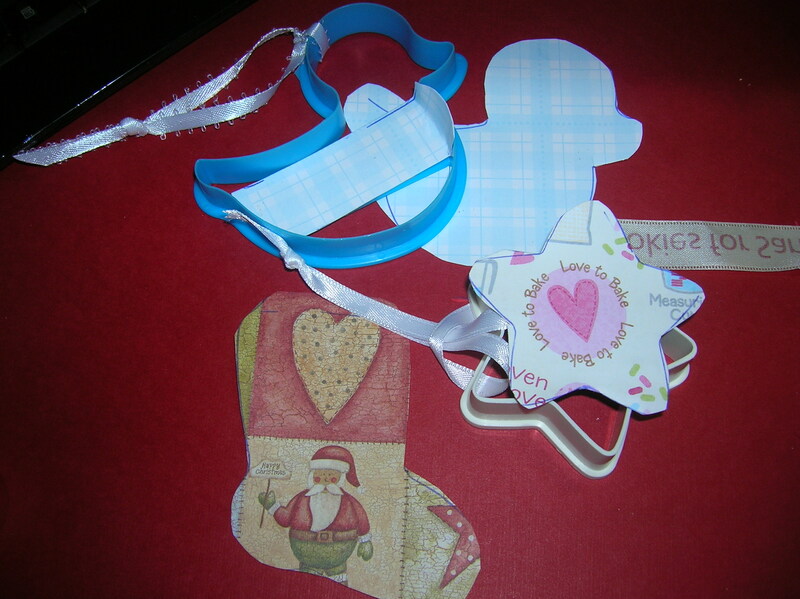 Next trace the cookie cutter on the printed scrapbook paper and then cut the shape out. Be sure the side you are going to glue the paper to is facing down. Glue the scrapbook paper to the back of the cutter with the patterned side showing through the cutter. It’s easiest to glue to the “top” or non-cutting edge of the cutter. Allow to dry. Tie on jingle bells, a spray of holly with berries, plastic mini candy cane and mini cookie cutters to really dress this ornament up! Glue the embellishment in place on the cookie cutter with a glue gun (So the design is not hidden.). 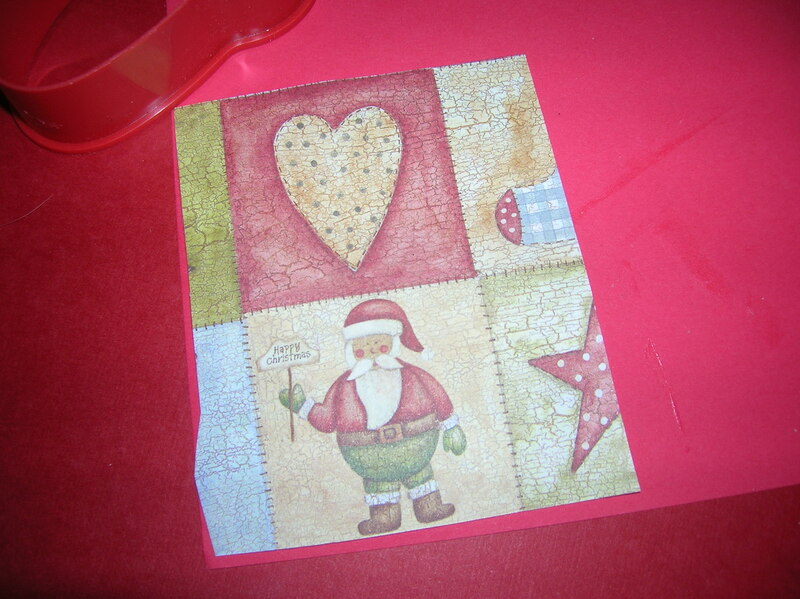 If using a small pattern patter glue an embellishment inside the cutter on the scrapbook paper. Align pattern to fit inside cookie cutter. You may need to "waste" some paper in order to get the pattern you want inside the cutter. Save these "wasted" peices to make punches to decorate paper crafts and cut designs from them to use on homemade greeting cards. Trace the pattern on the paper taking care to keep alignment. Note on the star the "Love to Bake" inscription. 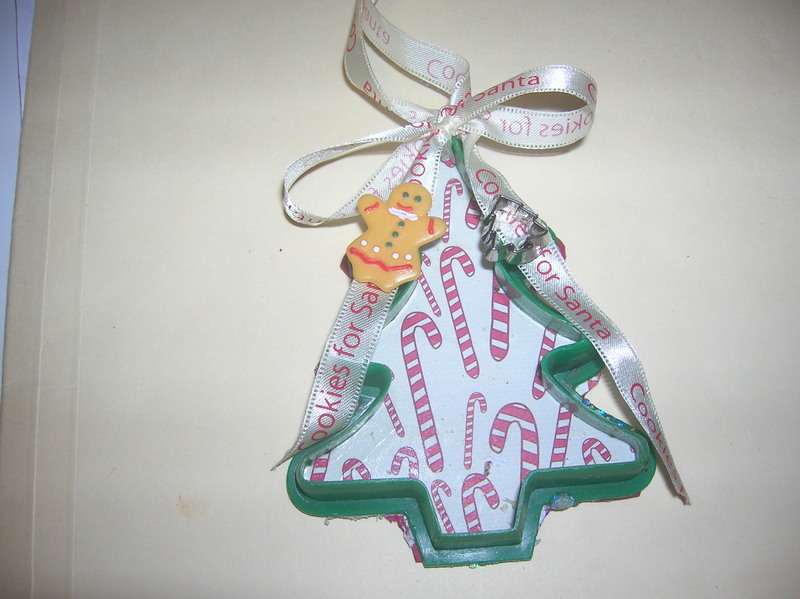 After drying, turn ornament over and add embellishments. On the star I glued a mini star cutter inside the ornament and the glued a mini gingerbread ornament to the top of the cutter. On the duck I tied a plastic diaper pin and baby bracelet on the ends of the ribbon (use table scatter or cake decorations leftover from the baby shower) and glued a duckie button on the inside of the cutter. I did not add anything to the stocking. DId you note it's not the same paper as pictured earlier? Be sure you have your cutter facing the right way when you trace it on the scrapbook paper! That’s what I was thinking! 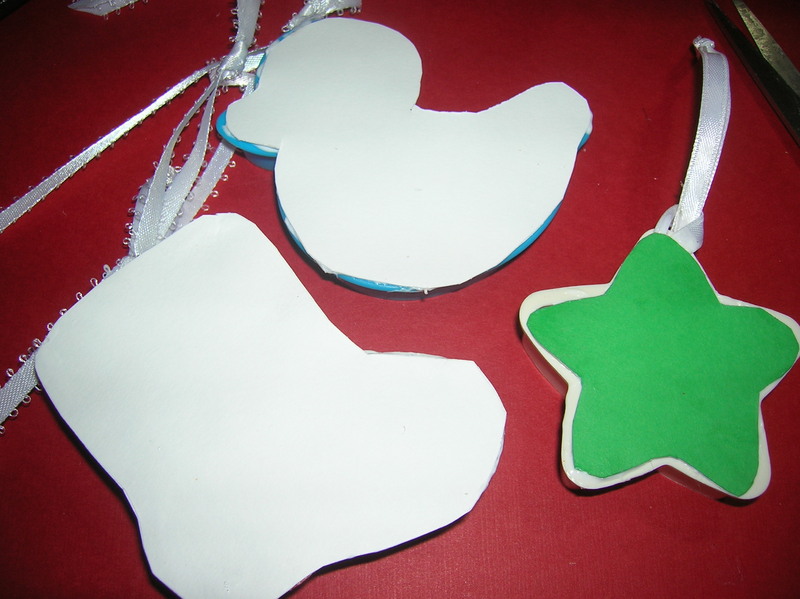 Spotlight your Valentine’s Cookie Cutter Ornaments on a white bare branch tree with white lights!!! Or mini hearts on a baby greenry tree! I’ll probally try some of these tonight. I have both regular size heart cutters and Valentine’s scrapbook paper! And I’ll def be on the lookout for some mini heart cutters after the season. I seldom buy at full price! Thanks so much for the kind compliment!